I’m back with my weekly Saturday Book List. This week’s inspiration comes from a few of my good friends who had babies the last few days (Congratulations!!). So today I’m sharing some of my favorite books to read with kids–especially new, little readers. I am almost done with The Read Aloud Family by Sarah Mackenzie, and I have to say that this book speaks to my soul. I love all her ideas about making read aloud time meaningful and special with your kids. I am excited to share my full review (hopefully) later this month. So I have reading aloud on my mind. I have to admit, this is only a sprinkling of my favorites. It’s hard to narrow down from so many wonderful books out there! But these are great for little readers because they are quick, colorful, and fun. Plus, they all have a board book edition! 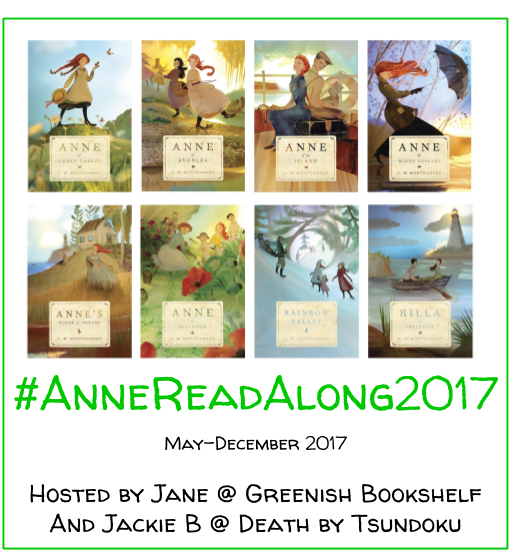 These are some of my favorites that are perfect for little readers with short attention spans and lots of interest in turning pages. Enjoy! 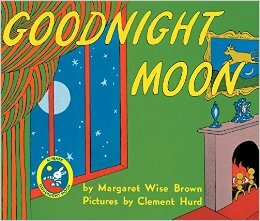 Goodnight Moon by Margaret Wise Brown // A classic for a reason. The pictures are lovely, the rhymes are clever, and the story is perfect for bedtime. Love everything about this book! 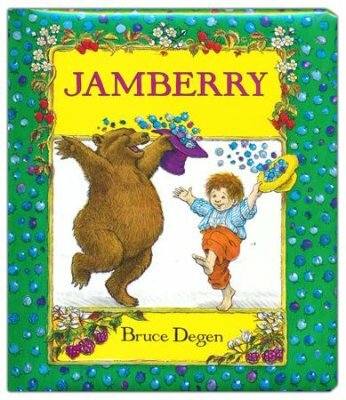 Jamberry by Bruce Degen // This is another darling book in rhyme. It’s got great pictures with lots of colors (and lots of berries). This is a fun book that you can’t help but read almost in song. 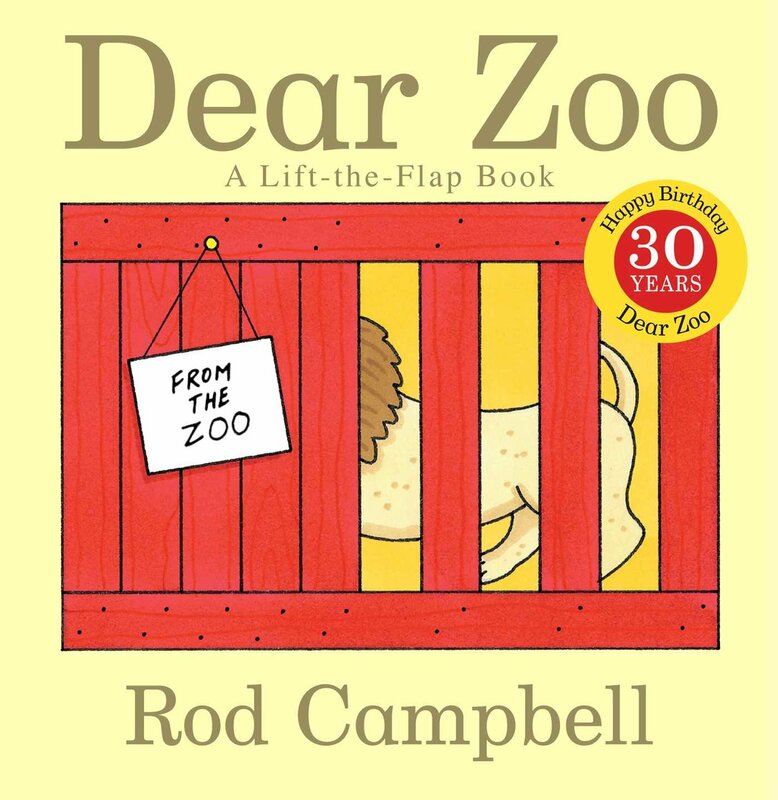 Dear Zoo by Rod Campbell // If you want the perfect pet, who better to write to than the zoo! Babies and toddlers will love the flaps in this fun story showing the many animals the zoo sends from elephant to camel and snake to frog. Which pet will you keep? My youngest is loving this book right now. 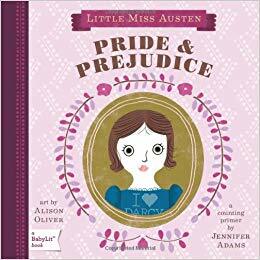 Pride and Prejudice: A Counting Primer by Jennifer Adams // Have you heard of Baby Lit books yet? They are my absolute favorite! These primers of numbers, colors, flowers, sounds, places, and more are all based on classic works of literature. We have a little collection going and it’s not clear if these books are for me or my kids 😉 This one is one of my favorites–2 rich gentlemen, 5 sisters, and more in this clever book with delightful pictures. 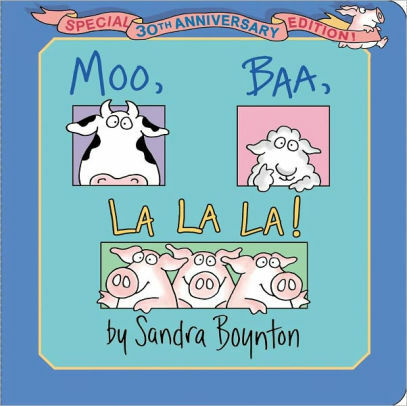 Moo, Baa, La, La, La by Sandra Boynton //Really, you can’t go wrong with any book by Sandra Boynton. But this is one of our favorites. 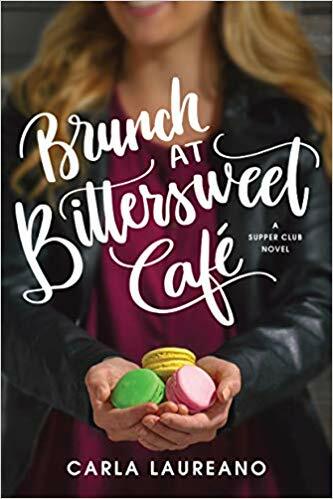 Her books are silly, fun, and full of surprises. You will laugh and your little readers will love the fun illustrations and animals. What are your favorite books to read with babies? Fun! My kids all loved CHICKA CHICKA BOOM BOOM by Bill Martin, Jr., and John Archambault. Also, THE HUNGRY CATERPILLAR by Eric Carle, and WE’RE GOING ON A BEAR HUNT by Michael Rosen and Helen Oxenbury. They’re all books maybe for preschool age more than toddlerhood, but still, they’re fun readalouds and kids love them! All such fantastic classics! We own all of those and I love them! My oldest is a preschooler and it’s so fun to read longer stories together. Ooh! I know several people who LOVE Boynton’s books! I haven’t read any yet, though. They are so fun!! Fun and quick reads. Highly recommend! The Alfie and Annie Rose stories by Shirley Hughes were my favourite, the illustrations still make me feel gooey! I haven’t read those yet. But I am definitely going to have to check them out at our library! Actually I’ve just been over to have a look at Shirley Hughes’s website and I see that there are some really interesting looking autobiographical books for adults! Very cool! I always like discovering new authors! Moo, Baa, La La La is an absolute favorite of mine, and my 11 month old. He giggles every time I bring it out. He’s also been enjoying Brown Bear, Brown Bear the last week or so. My 3 year old recently found “Where’s Spot” on our board book shelf and had me read it 5,321 times. He used to love that as a baby, too. Goodnight Moon is okay, but I haven’t really read any of the others you recommended. I’ll have to look for them at the library! Haha I can totally relate to being read the same book over and over.